The Island of Harris is easily accessible by both ferry and airplane. You can be transported from a busy city life to peace and tranquillity within hours. 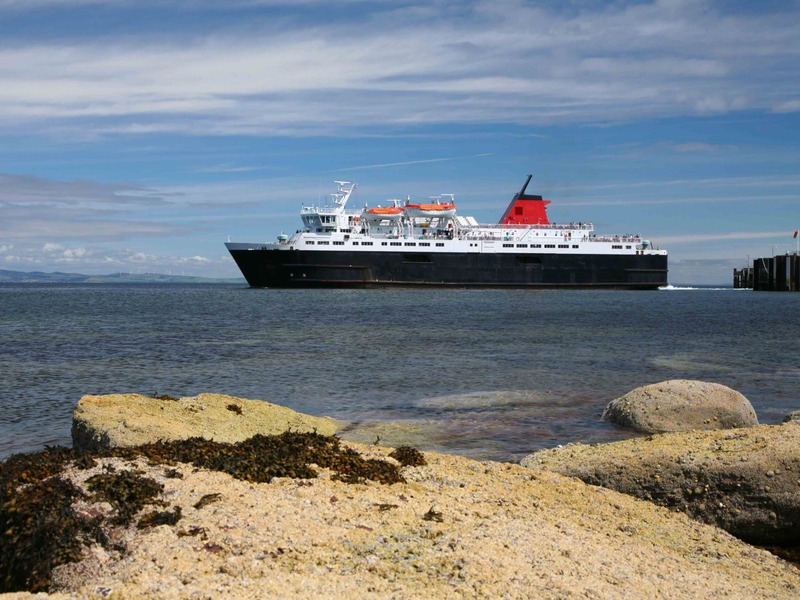 The 1 hour 45 mins crossing departs from Uig in Skye and arrives in Tarbert, Harris. Scarista is 15 miles from Tarbert. Regular flights to Stornoway from Glasgow (50 mins), Edinburgh (1 hour), Inverness (35 mins) and Aberdeen (55 mins). 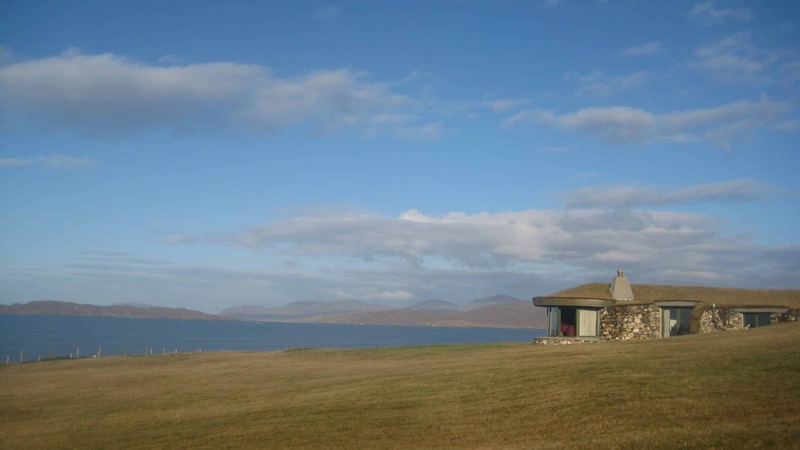 Scarista is just over an hour away from Stornoway Airport. Car Hire is readily available from the above arrival point in Stornoway.